This business is becoming popular in Germany, Ukraine, Kazakhstan, Russia and several European countries. 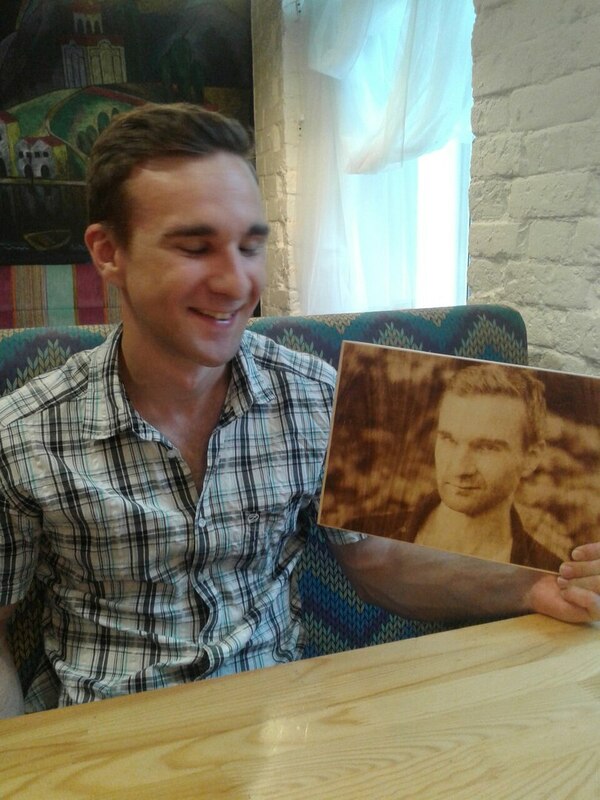 More than 100 people purchased our CNC wood burner to create their own home business and successfully create portraits for customers. 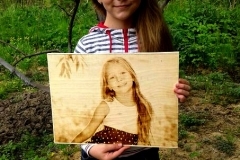 Burned portraits on the wood surface – is a new eco-friendly gift that is in demand. 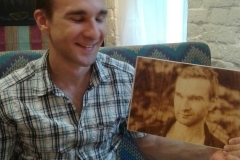 Your friends do not have portrait like Pyroprint before for sure! 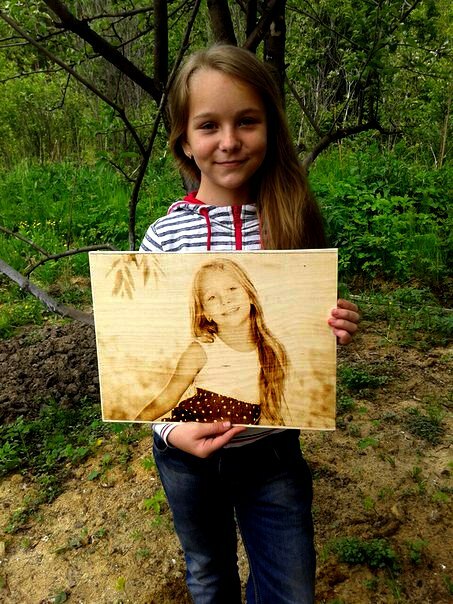 Exclusive portrait on the wood absolutely impress anyone, because these portraits look as if was made by professional artist. People love to obtain the original exclusive gifts for any occasion (birthday, Christmas, family celebrations, etc.). 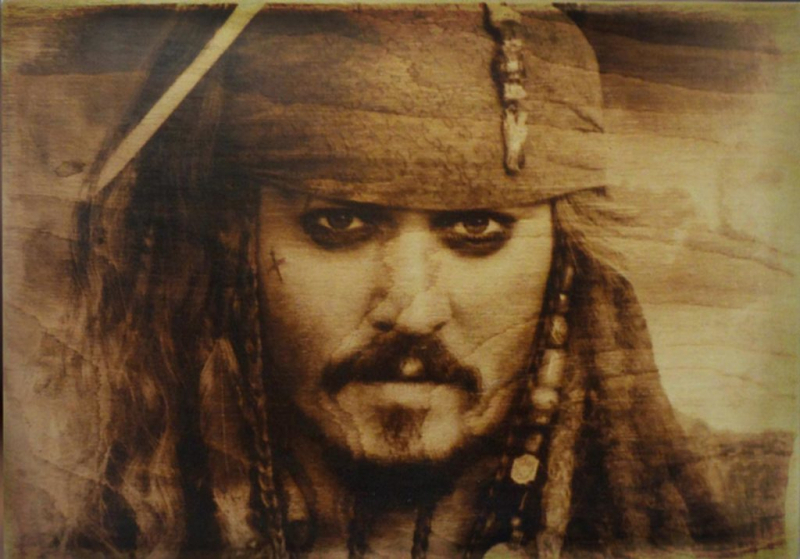 The man is especially nice to receive a gift that has his or her name, portrait, or other way to show his individuality. Such a gift will cause a huge delight and you can be sure that this gift a person did not receive before and hardly ever seen. The quality of the portrait is not inferior to the work of a professional artist. People love things made for them personally. Exclusive personalized things are often becomes significant for the person. This gift will certainly not go into the pantry. 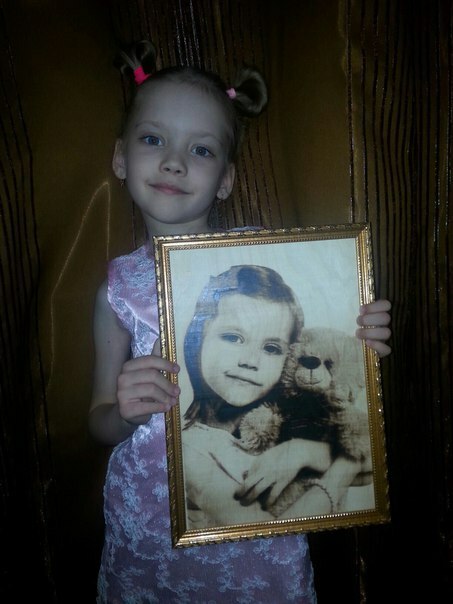 Cost of the portrait — $40-$90. Recently, our client wrote us, that for the first two days he earned $ 400 on portraits and really thanked us for what we have developed such a machine for a home business. 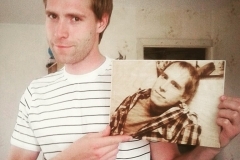 You can make portraits and sell them via the internet (social networks, instagramm, websites of Handmaid, etc. ), as well as you can find partners who will offer your products. You can suggest partnership for wedding agencies, photographers (who make the photo sessions) or advertising agencies. Process of portreit making does not require a lot of time and you can combine it with the your job. To make 1 portrait you need to configure the program for 20 minutes, start the burning process. You do not need to control process during all time. You can make portraits after work in the evenings or on weekends. Nowadays, very few studios do these portraits. 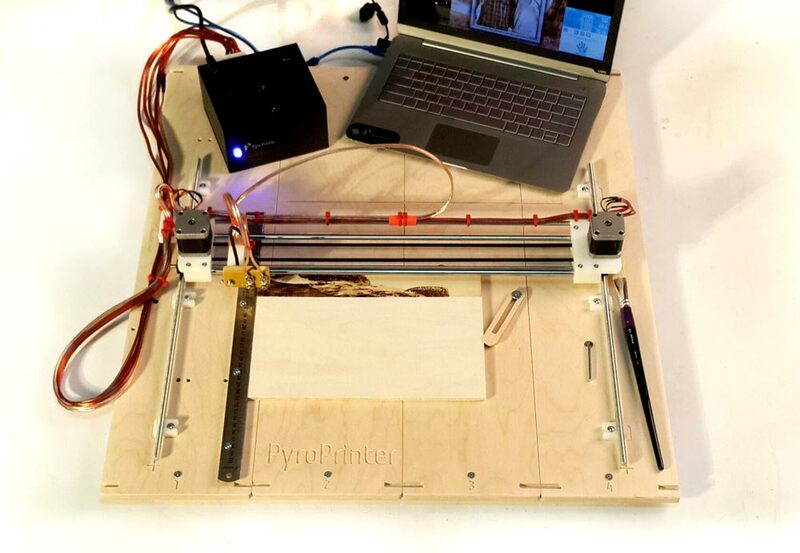 You can have time to take a free niche buying a CNC wood burner today. You will have enough time to establish yourself on the market, find partners and gain your portfolio. 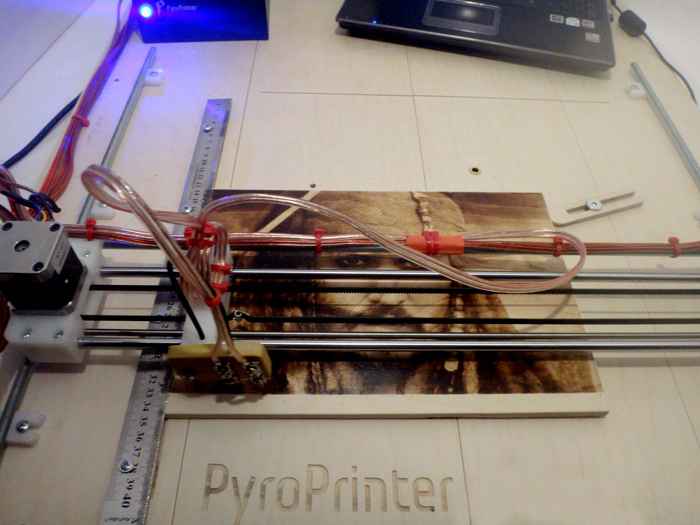 PyroPrinter Is The Pride Of Our Engineers! 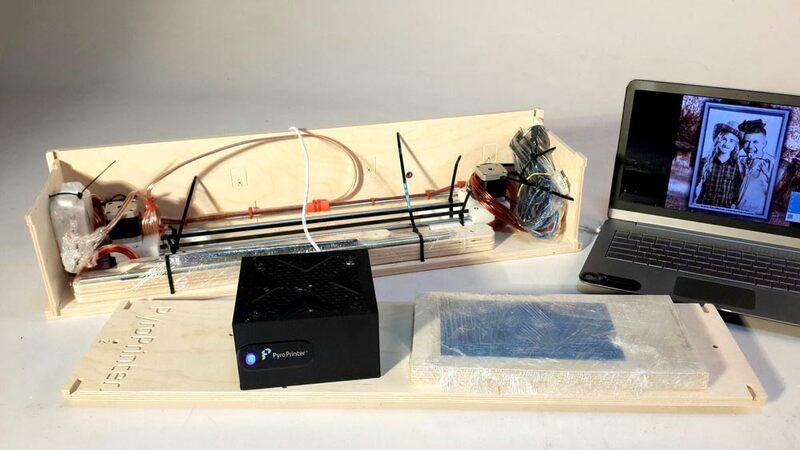 For development of PyroPrinter it took us 2 years and the work of 5 engineers and programmers. 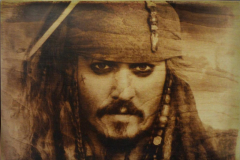 We have performed hundreds of tests and burned a thousand portraits. 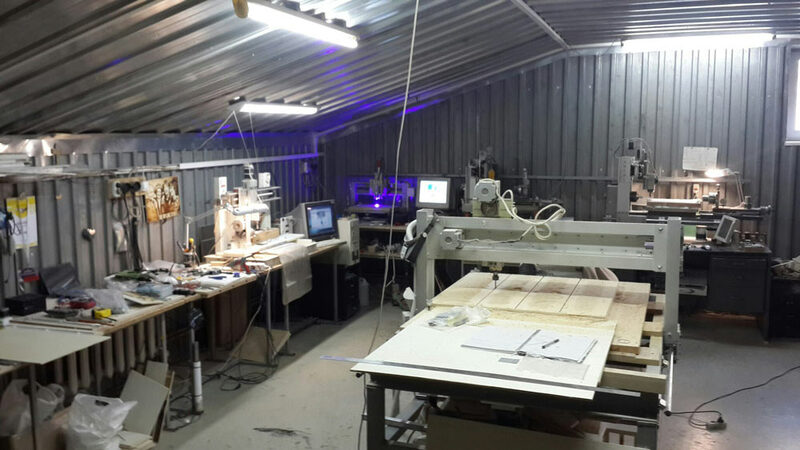 We have simplified the process of operation of the machine, before finished developing this CNC wood burner. 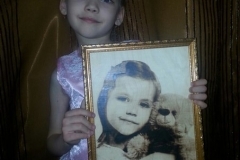 All this is to ensure that each time the burning of the portrait You receive a high quality image. Such works do not differ from the work of an artist who can work for a portrait during the week. 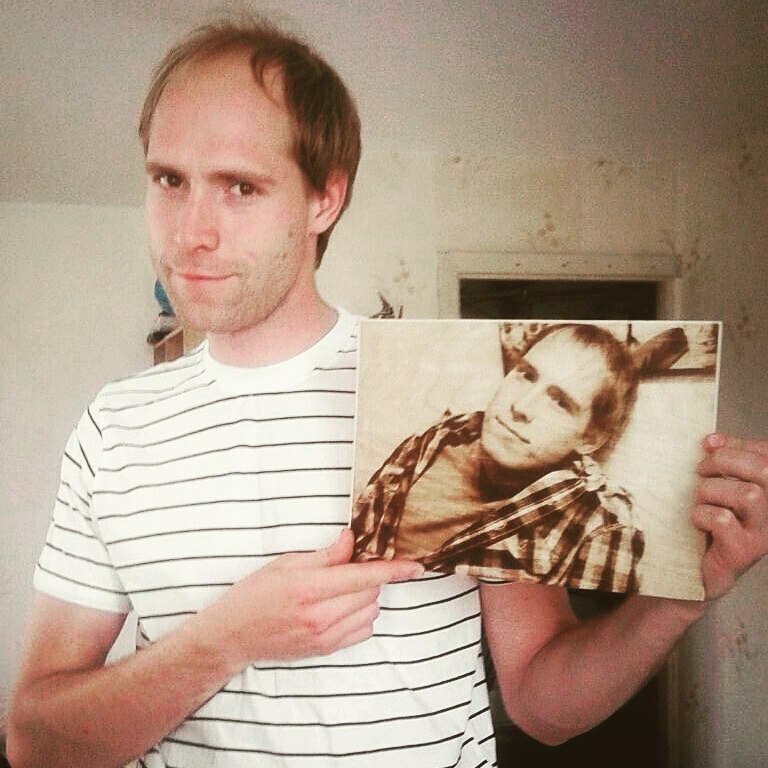 PyroPrinter create an high quality A4 portrait in 1.5-2 hours. 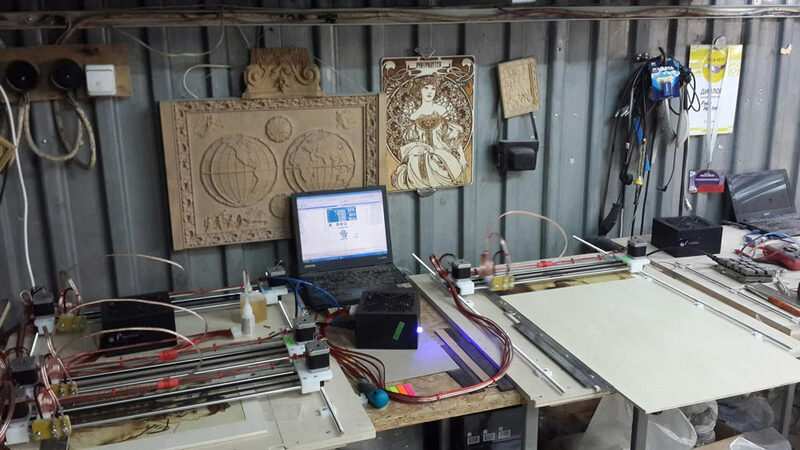 You do NOT need to undergo special training or to learn a complex program for expensive production CNC. To burn the image just upload the image in format BMP in the program and click START. The rest of the work will do the CNC itself. For the best quality you can pre-process the photo in photoshop software or other graphic programm. We give video tutorials on preparing photos to burn. Even the students and young ladies work with our machine . We have made the control of the machine simple and requires no special knowledge. 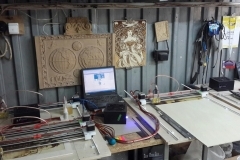 The whole process is automated on a CNC burner. You don’t need a special separate room. You can burn the portraits on the tree right at home. Weight is about 9 kg. 1. If you fear that You will fail – don’t worry. Our technical support will help You if you have something does not work. 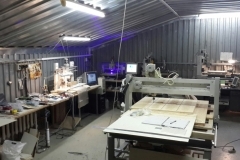 We send each piece of equipment in a box made from plywood. 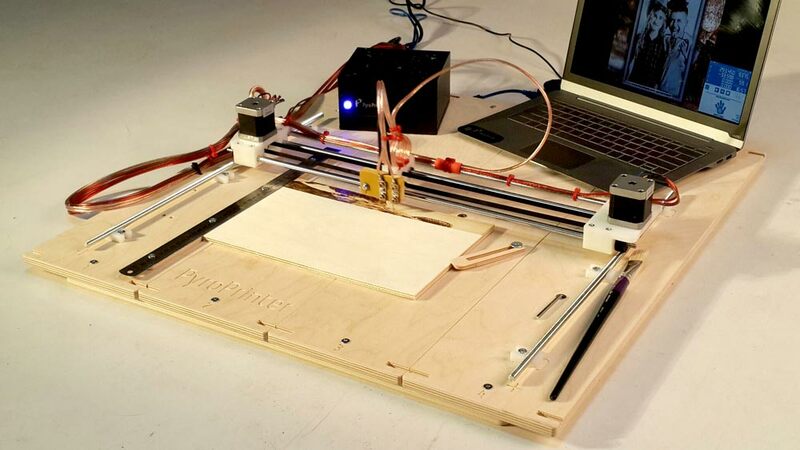 This box transform in the table for this CNC. Assembly time is about 20-25 minutes. For the Assembly you will need a simple screwdriver. We give a video on how to assemble and adjust CNC. Among our clients were girls who easily got the machine. Every 5-7 portraits should be changed searing sting. Tip is made of nichrome wire. The cost of 1 sting about 10 cents. Wire for the manufacture of a sting You can order in our store or buy in the online shop. The CNC periodically to lubricate the guides of a technical oil.